Dan Faketty has been in retail loss prevention for over 30 years. 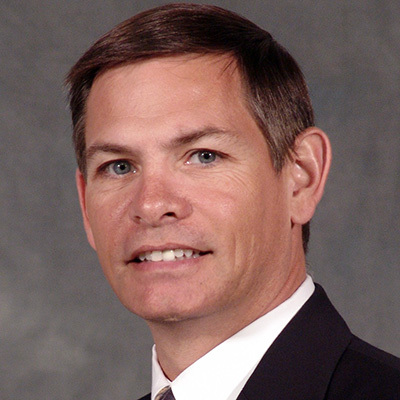 He joined Southeastern Grocers, a 750 store grocery chain in 2006 as Vice President of Asset Protection. Prior to joining Southeastern Grocers he held numerous positions to include Vice President of Loss Prevention for Harris Teeter, Director of Loss Control for Super-Kmart (Kmart’s Super-Center Division) and Regional and District manager positions with Shopko stores Inc. Dan graduated with an Associate’s degree in 1979 from Northern Michigan University and is a 1980 graduate of Northern Michigan Universities Police Academy. He is the former chairman of the Food Marketing Institutes (FMI) Loss Prevention Committee and the current Chairman of the NRF Loss Prevention Council. Hear findings from the latest National Retail Security Survey (NRSS); dive into the insights behind the data; identify the trends and causations.